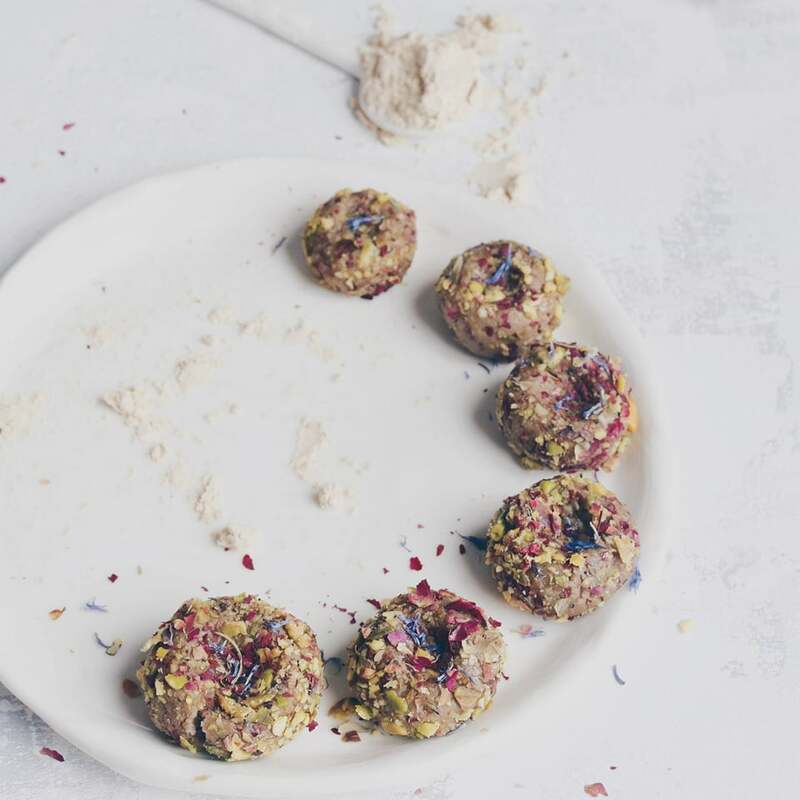 I originally learned this technique from I Am Baker, and she has an easy-to-follow tutorial on her website if you are interested in trying them yourself. Very nice Cee! I am still getting the hang of piping. I tried the Vine App today but I could not figure out how to upload a video to my blog :(. I finally gave up on it. Thanks Roxana, I think your piping is fabulous...your cake turned out stunning! The only way I've been able to get the video on my blog is to first Tweet it, then I can get the link for the video. It's not ideal, but I haven't found a way around it yet. I'd be happy to help in any way if I can! Aw, thanks Laura. I've seen your piping before, you do a lovely job...your wreaths were some of my favorites! So beautiful,Cee! Looks so easy, but I'm kind of mesy person, no matter how skillful I could ever be, something unplanned always emerges,lol! I should try it, though! And lady, you have professional equipment there,I see! Thanks for recording and sharing! Cute roses, Cee Gee! Thanks for sharing your technique. You make it look so easy! Can you come and frost all my cakes for me? I always leave them plain because there's no way I'd ever be able to make beautiful flowers like that. Actually I can't even do the nice "swooshes" for frosting a cake, let alone something like a flower. But you do make it look oh so simple. “Actually I can't even do the nice "swooshes" for frosting a cake” - that visual made me giggle Monica! This really is quite simple, quick and easy if you have the right tip and a bit of practice! Very nice..you make it look sooo easy! 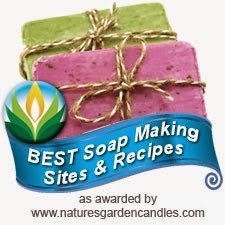 Can't wait to see how you use the roses on your soaps. I'm sure they'll be beautiful! It looks so easy when I look how you do it! I so hesitate to try piping but you really inspired me! Lovely roses! I think it is so hard and messy to pipe. I should practice more or at least try with real frosting. Don´t know, but I could see if I could find something. 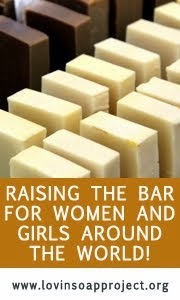 I have not piped anything else than soap :D It is so hot in Finland that I have no inspiration right now. It has been over 20 C warmer than normal in northern Finland and even warmer here in the south. Oh, that is too hot! :( I hope it cools down for you guys! WOW perfect little roses and easy to make! I first thought, you had used a rose mold for these cute flowers! Your roses turned out so nice! 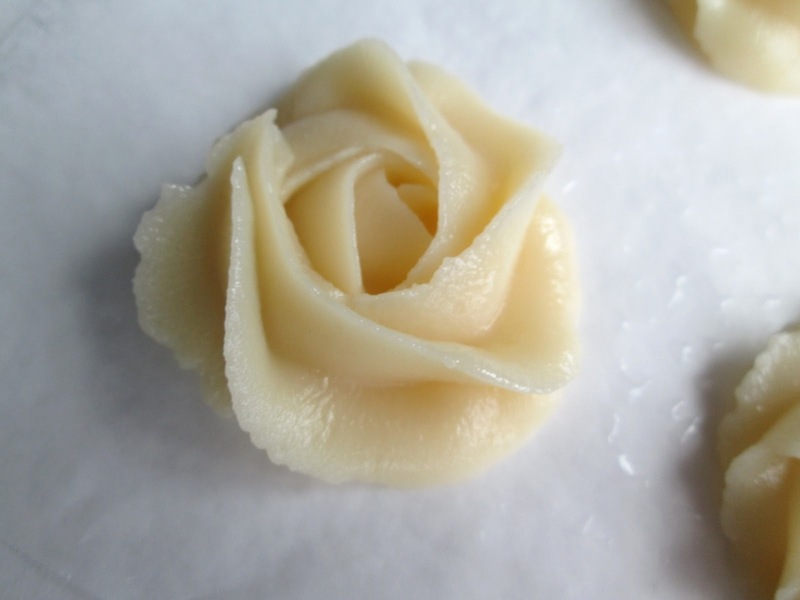 I use that technique to "frost" soap cupcakes, and to make little rose guest soaps. It always amazes me how real they can look! Thank you Ruth! What a great idea to use the roses as little guest soaps too! Thanks Natalia, it really is quite a simple technique! Ce Ce, what tip did you use?